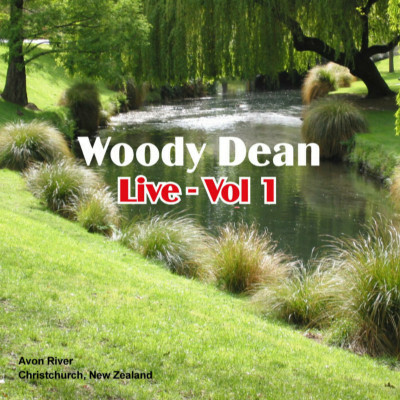 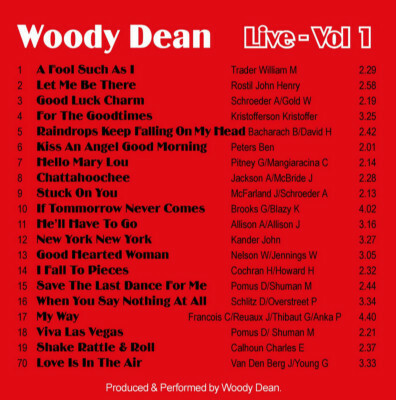 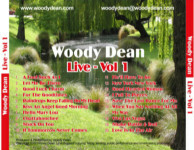 Woody has now released his first CD titled "Woody Dean Live - Vol 1".This CD consists of 20 Great Songs & is currently not available in Record Stores but can be Purchased at Woody Dean's Live Performances. 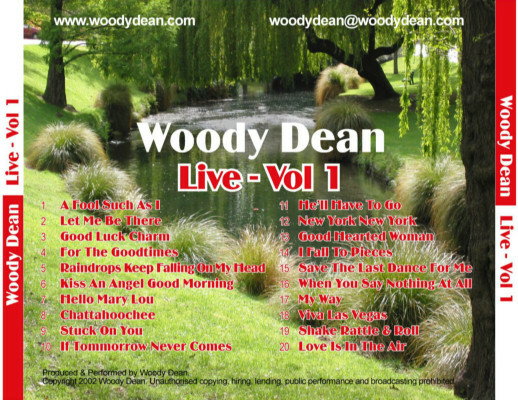 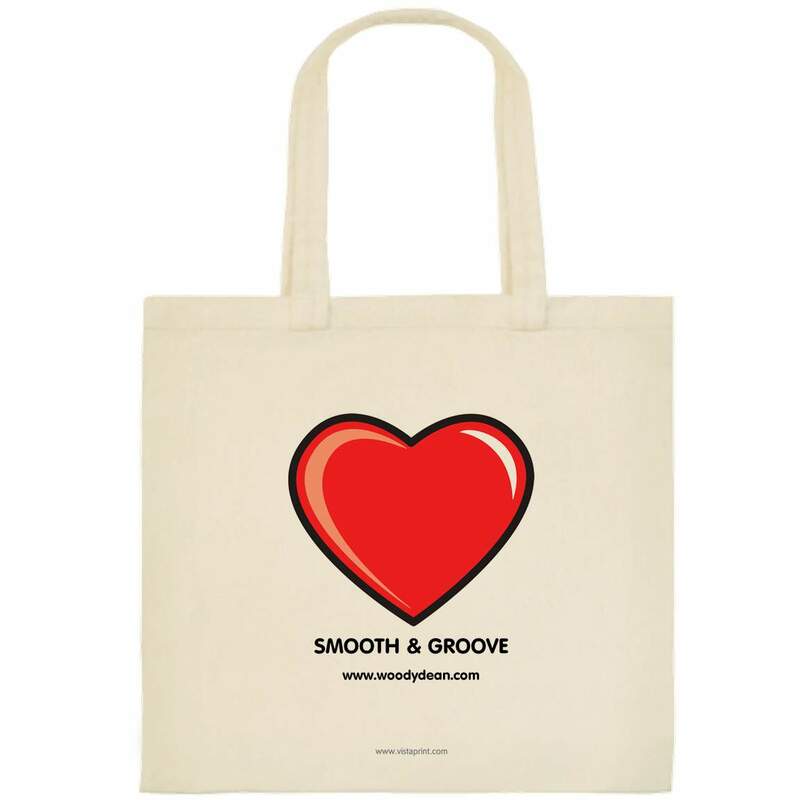 Only a Limited number of CD's have been Produced, so be sure to check out Woody's Gig Guide in order to Purchase this Limited Edition at his Show. 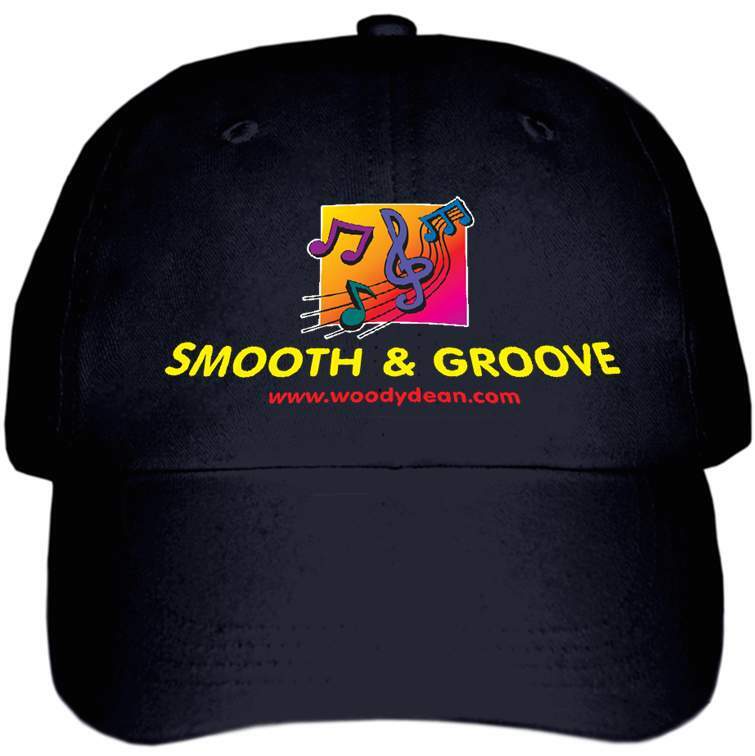 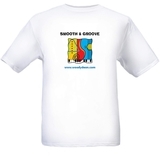 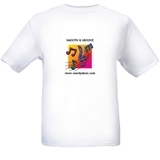 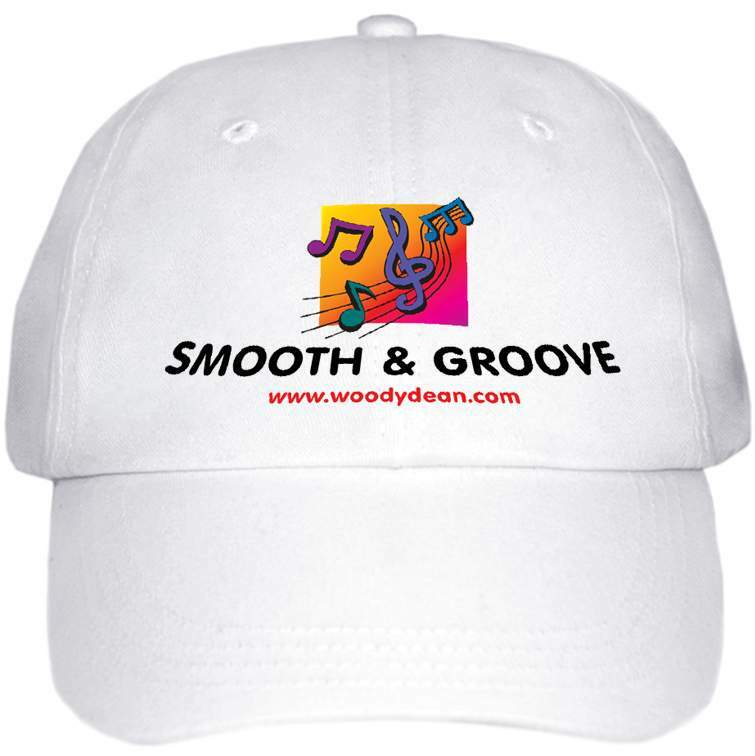 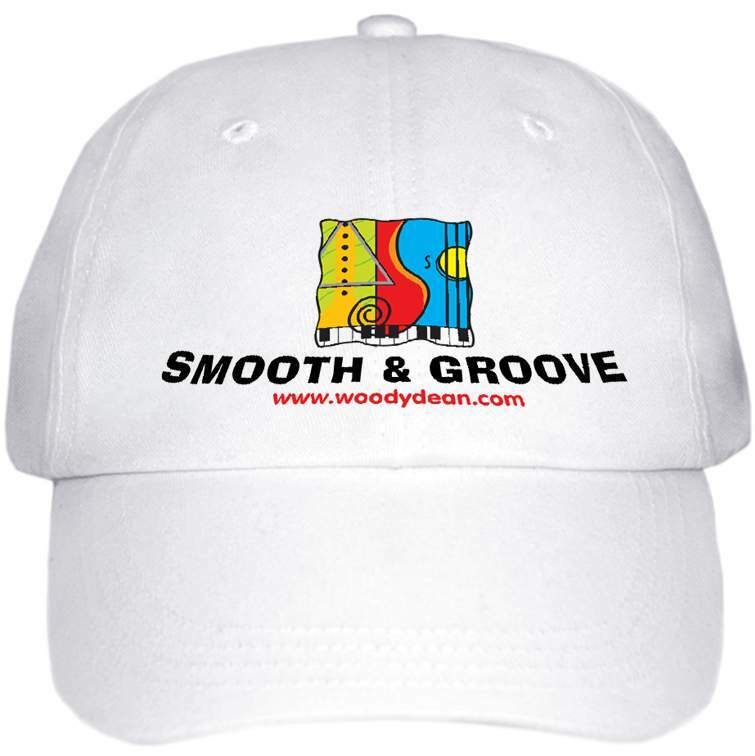 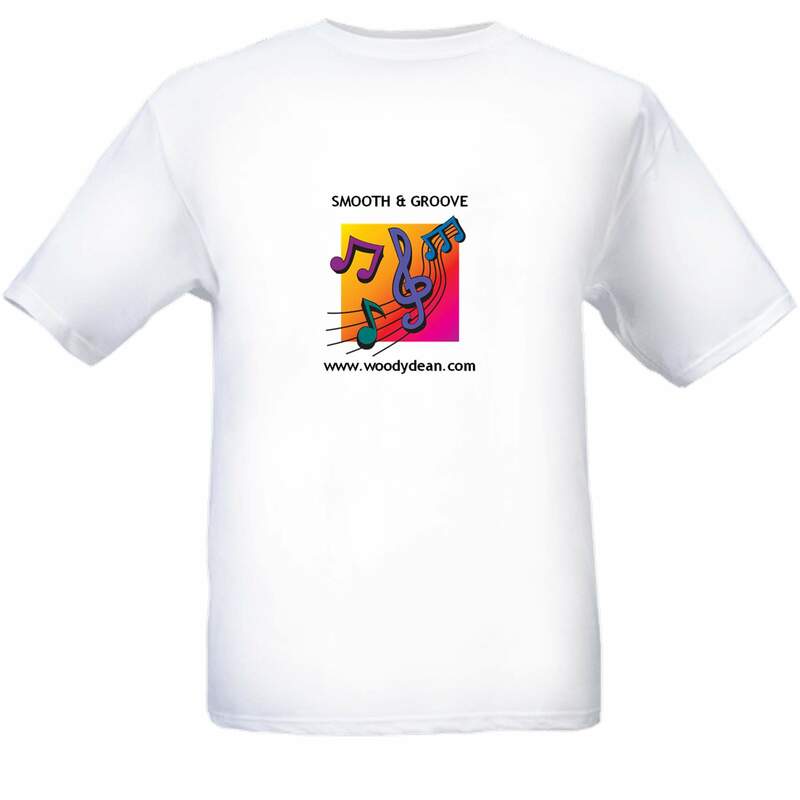 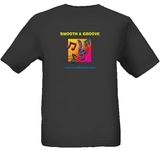 Hats & T-Shirts are now available at Woody's Shows.